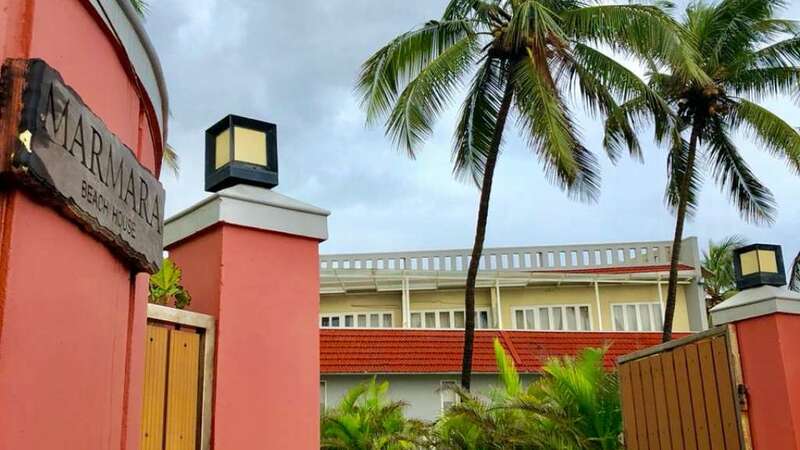 Offering a garden, Marmara Beach House is located in Kannur. The accommodation has a 24-hour reception, a restaurant and a children's playground. The complex has a shared lounge. All rooms at the resort are equipped with a desk, a flat-screen TV and a private bathroom. Some accommodations at the Marmara Beach House have sea views. They also include a wardrobe. A buffet breakfast is served daily.